Our specialty stethoscopes include all the features of our adult stethoscopes in a smaller size for pediatric and newborn patients. 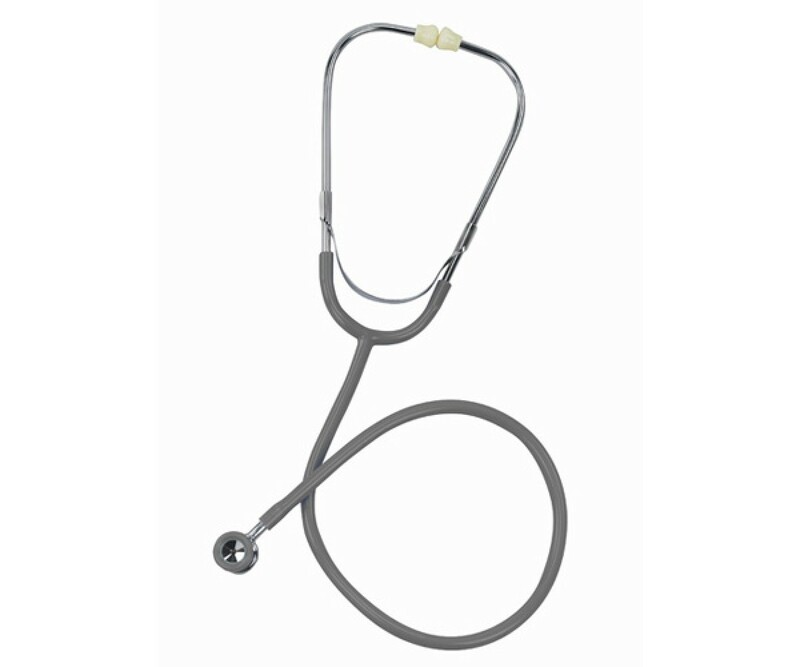 Newborn stethoscopes feature a raised diaphragm for greater sound amplification. The precision-finished double-headed chest-piece of the duplex de luxe neonatal permits perfect auscultation of newborn babies and infants. Perfectly sized to provide better overall auscultation. 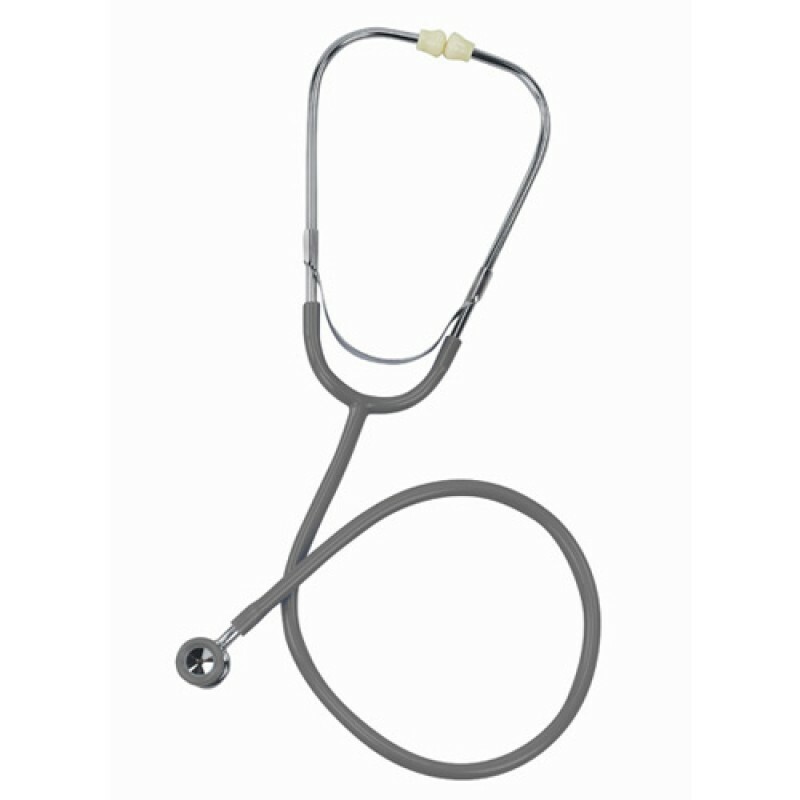 Perfectly sized to provide better overall auscultation. 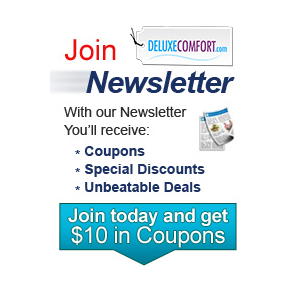 Detect high and low sounds with a sensitive diaphragm side and soft gray non-chill side. Features a uniquely raised diaphragm for greater sound amplification.